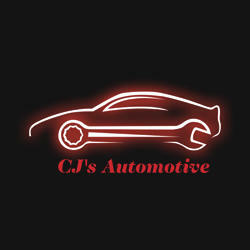 Turn to the professionals at CJ's Automotive for first-rate auto diagnosis. We have various scan tools that make the diagnosis prompt and accurate. Call CJ's Automotive for your oil change appointment. You can count on us for quality work as we have been in this business for more than 40 years.